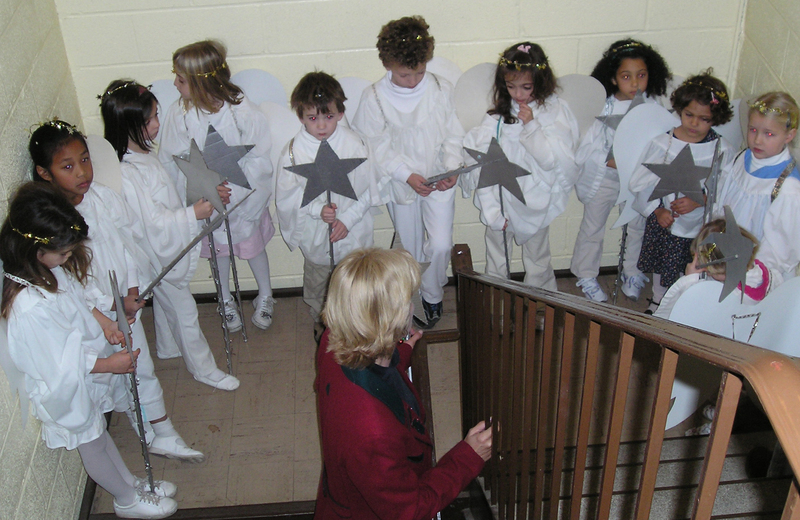 Our Children's programs follow the North Shore Schools Calendar. All are welcome - we hope you will join us! Click here to see our latest Sunday School Newsletter. For those who want it, children under the age of 6 are invited to play in our fully-staffed playroom Nursery while their parents relax and enjoy the service. Our Nursery program is staffed and ready to go at 9:50 am each Sunday from September through June. For those families that would rather stay together, our Family Service at 10:00 am is child-friendly and all are welcome to attend. There are books and crayons available in the back of the Sanctuary to make things a little more interesting for our younger worshippers. For children ages 6 and up, we offer Sunday School during our 10:00 am Family Service. Children meet their teachers downstairs in our classrooms to learn about the week's lesson. After the sermon, the children and their teachers join their families in the sanctuary for communion and the remainder of the service. We follow an Episcopal curriculum aligned with the weekly lessons of our church service. 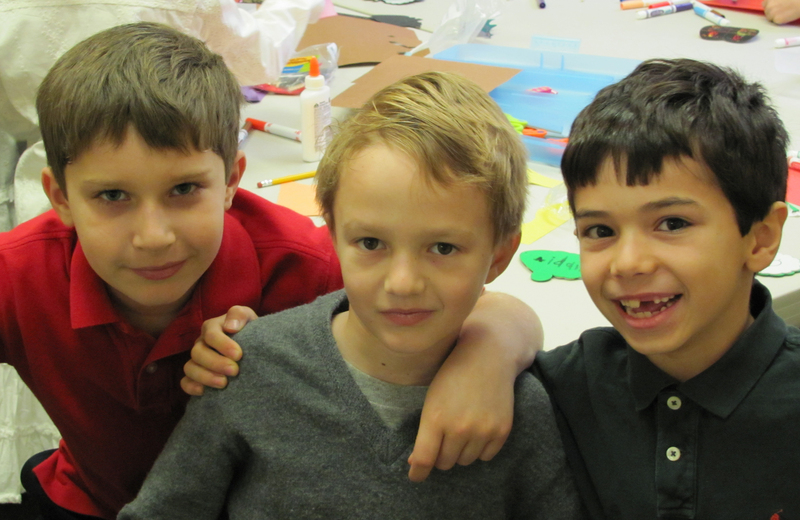 Our teachers use art, theater, games and music to teach the Bible in a fun, uplifting, and age-appropriate way. A couple of times a year we have “Youth Sundays”, where our youth lead the church service along with the Pastor. They perform the readings, serve as acolytes, and greet parishioners as they arrive to the service. 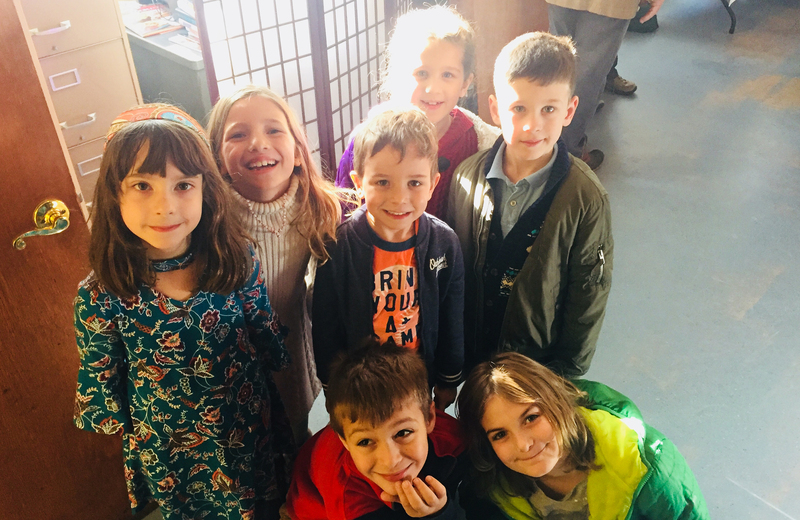 It’s a great opportunity for all our children to take on roles that interest them, to work as a team, to learn more about the different aspects of the service, and to feel ownership of their church. 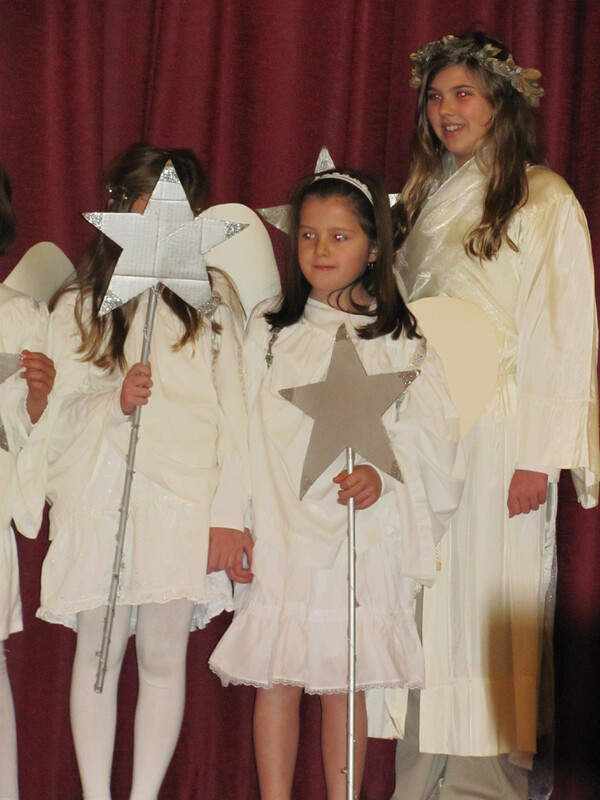 One of the highlights of our year is our annual Children's Christmas Pageant. 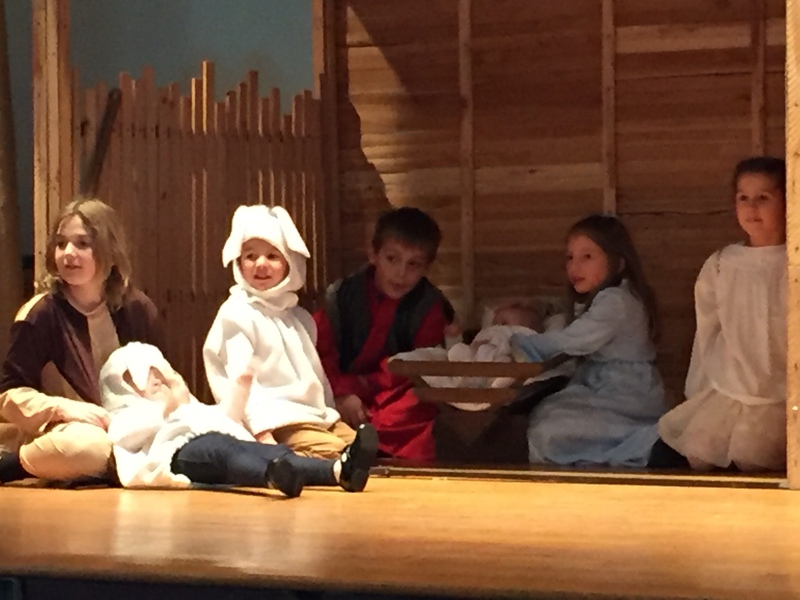 Children of all ages dress up and perform the story of Jesus' birth while the entire parish joins them in singing Christmas carols. We follow the pageant with a festive coffee hour celebration. Enter your email address to subscribe to receive notifications by E-mail! Send us your questions or comments about Saint Luke's Episcopal Church!